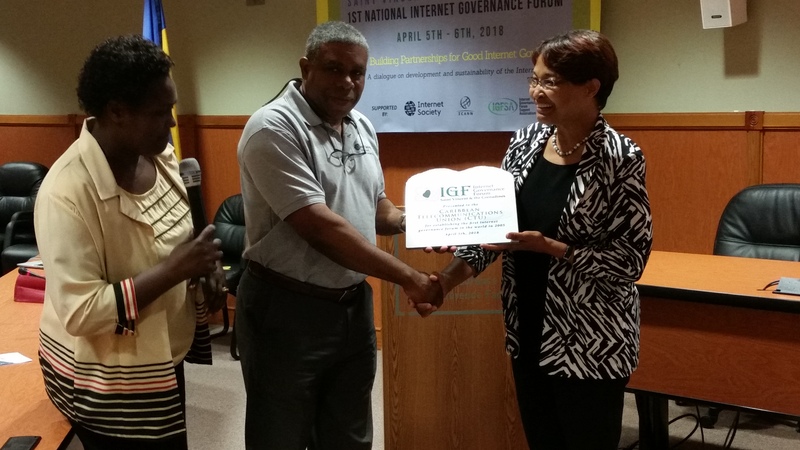 At its inaugural internet Governance forum held on April 5, 2018, St. Vincent and the Grenadines Internet Governance Forum (IGF) presented an award of recognition to CTU for its contribution to internet governance forum in the Region. 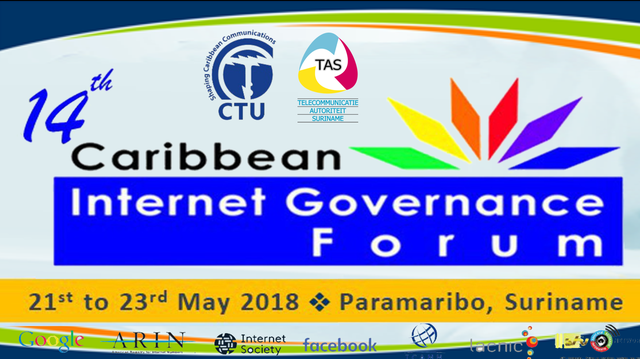 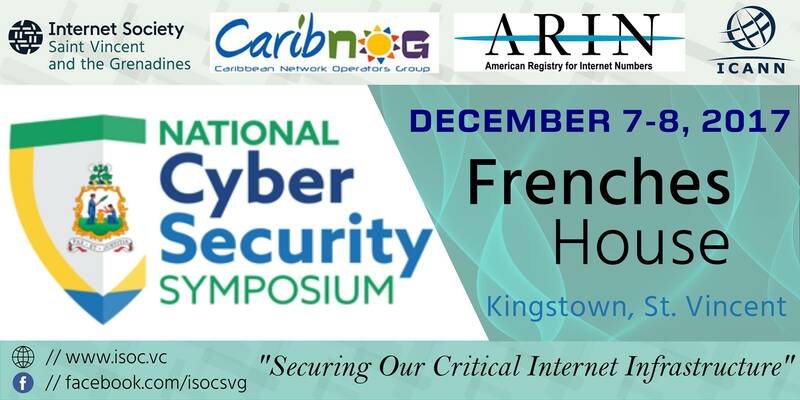 In 2005 the CTU, under Ms. Bernadette Lewis’ direction, initiated the first regional Internet Governance Forum (IGF) in the world, and has since convened 13 annual Caribbean IGF, held in different parts of the region. 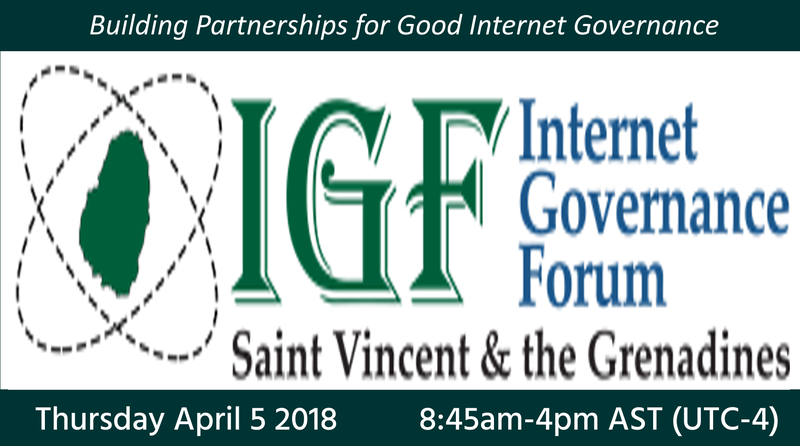 The first national IGF was hosted by ISOC SVG Chapter under the theme,“Building Partnerships for good internet governance.”It was held in support from the Internet Governance Forum Support Associations (IGFSA), the internet society (ISOC), Internet Corporation of Assigned Names and Numbers (ICANN), the CTU, and the National Telecommunications Regulatory Commission (NCTRC).